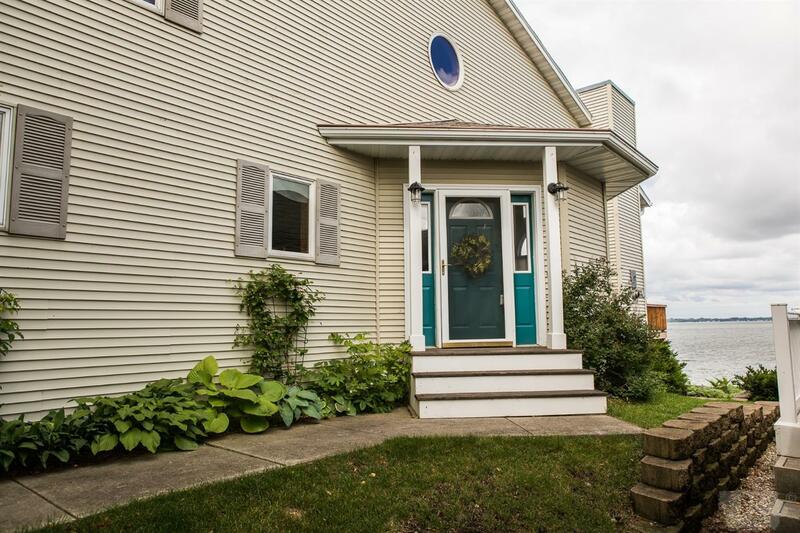 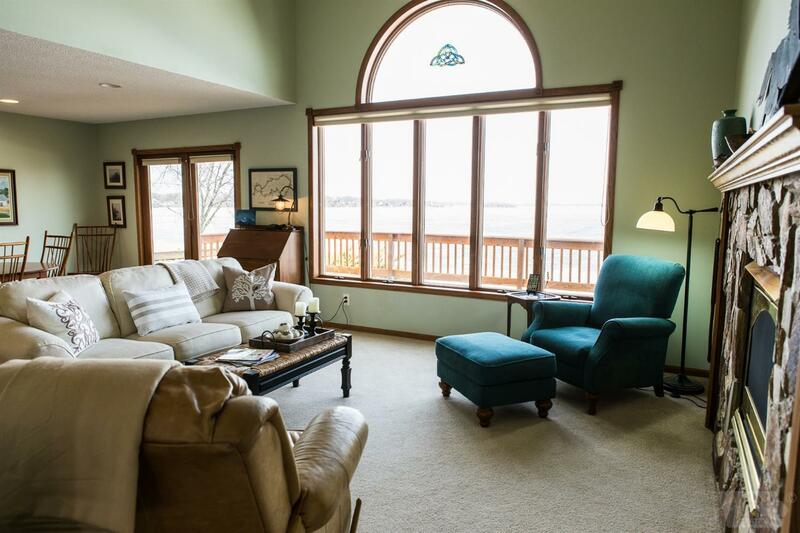 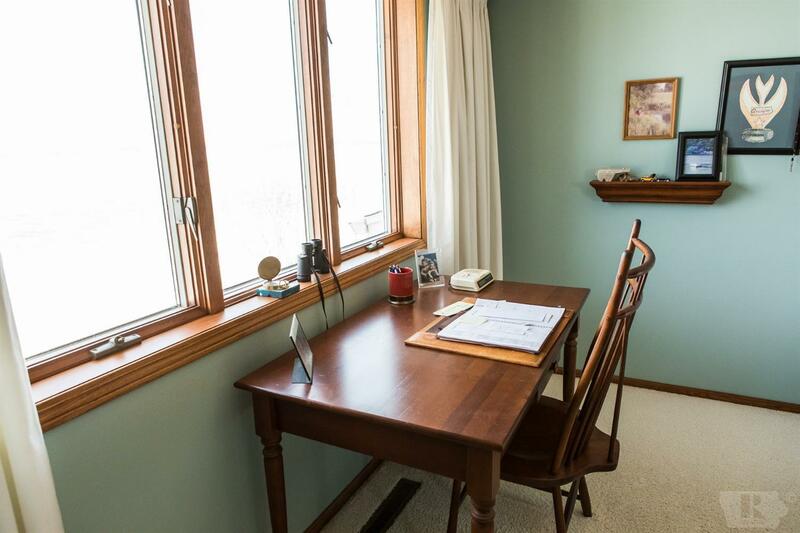 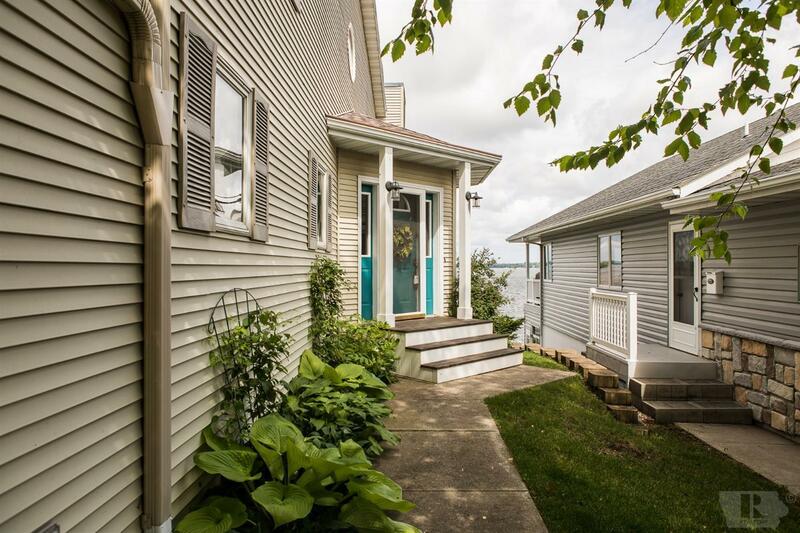 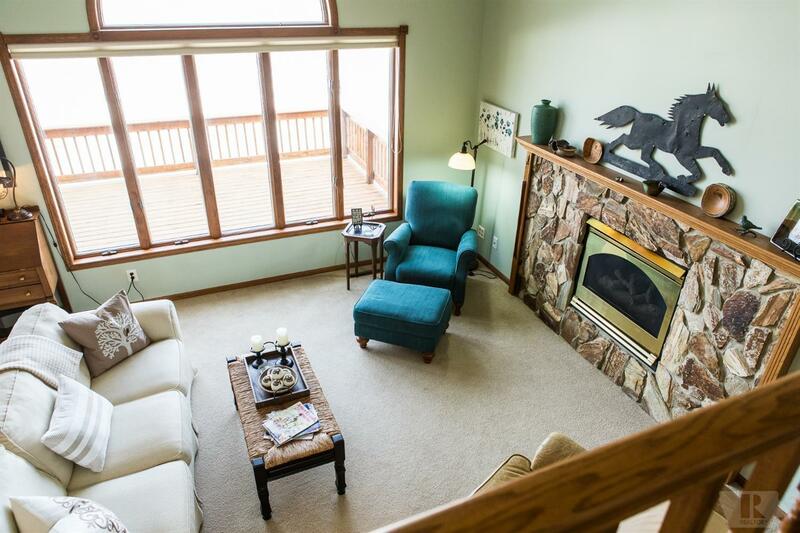 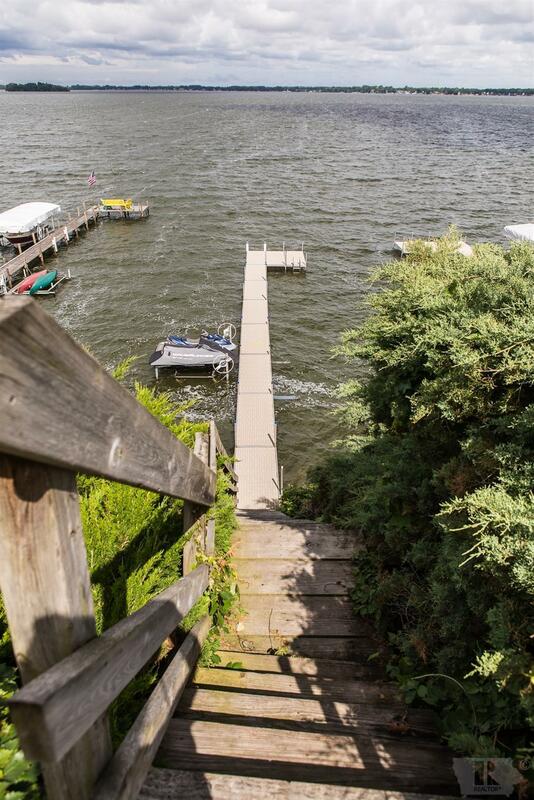 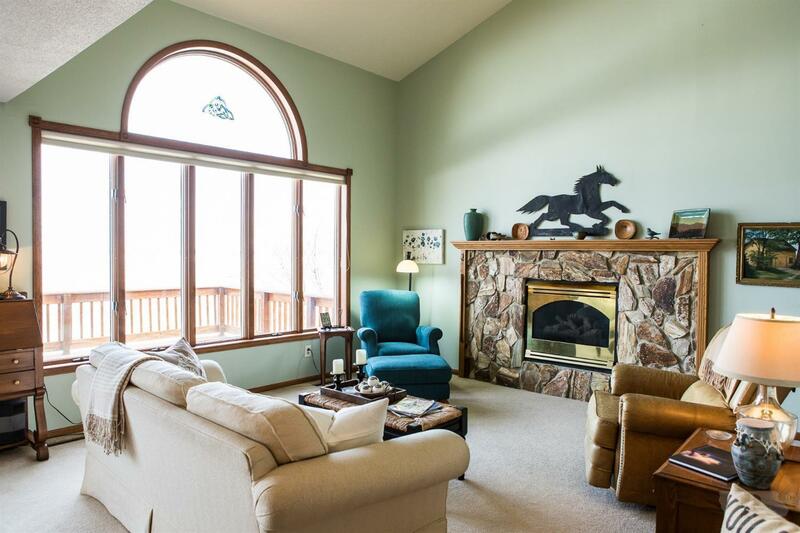 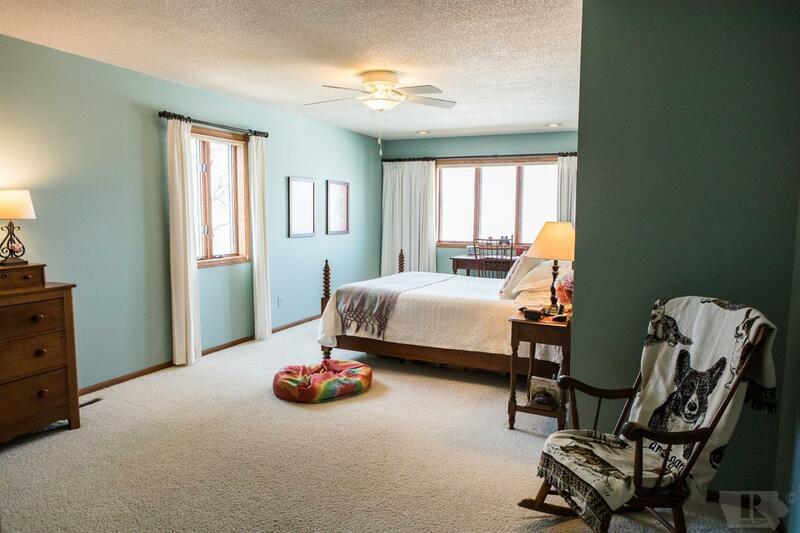 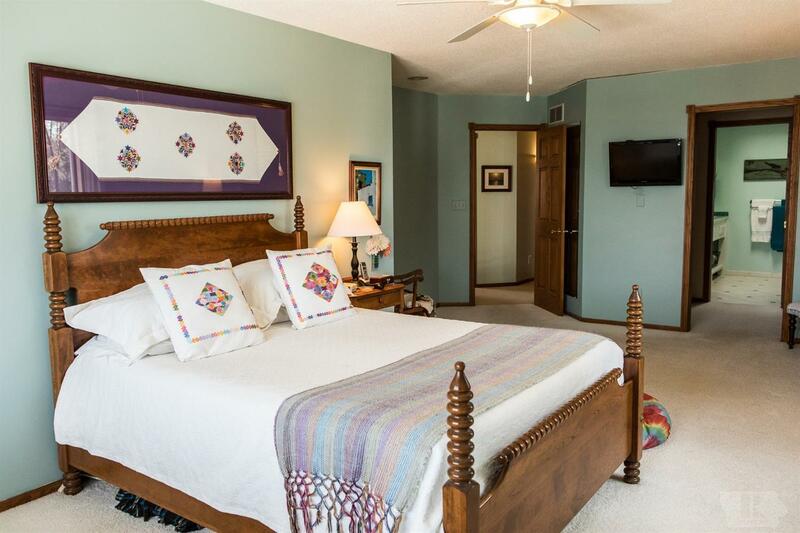 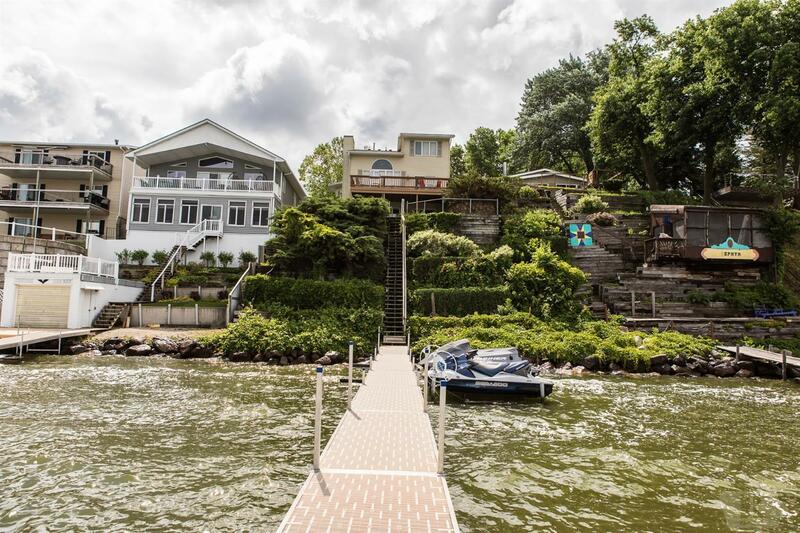 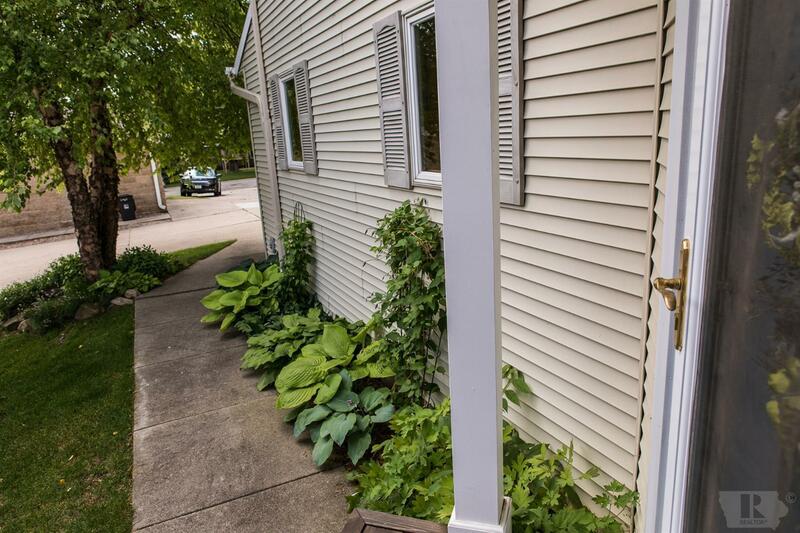 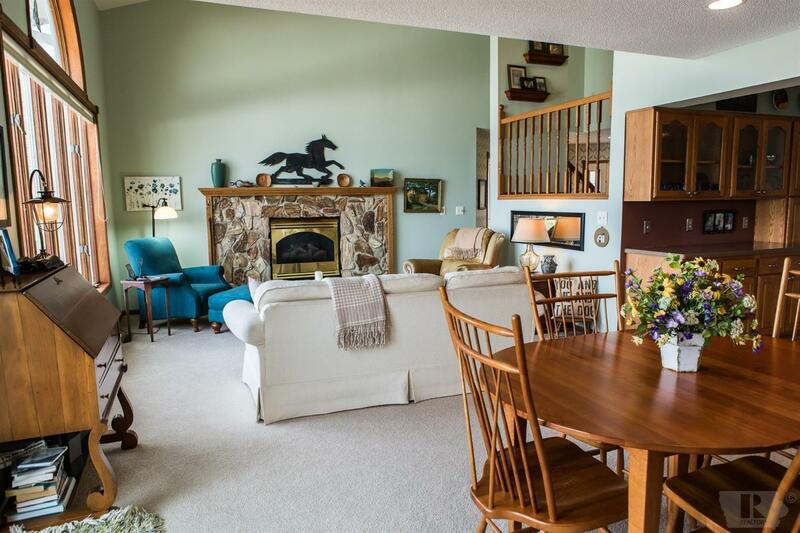 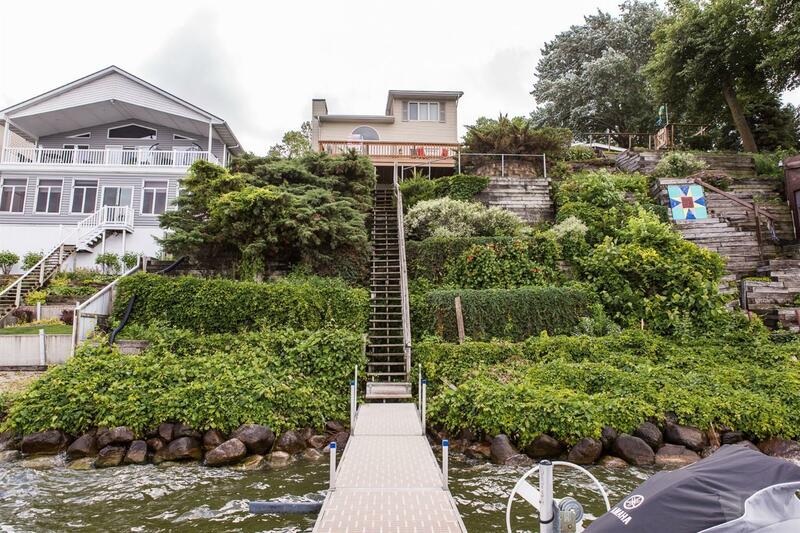 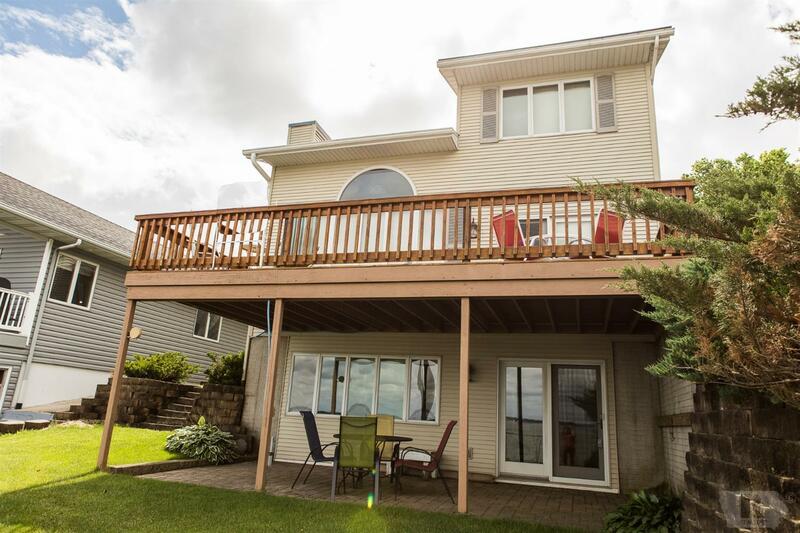 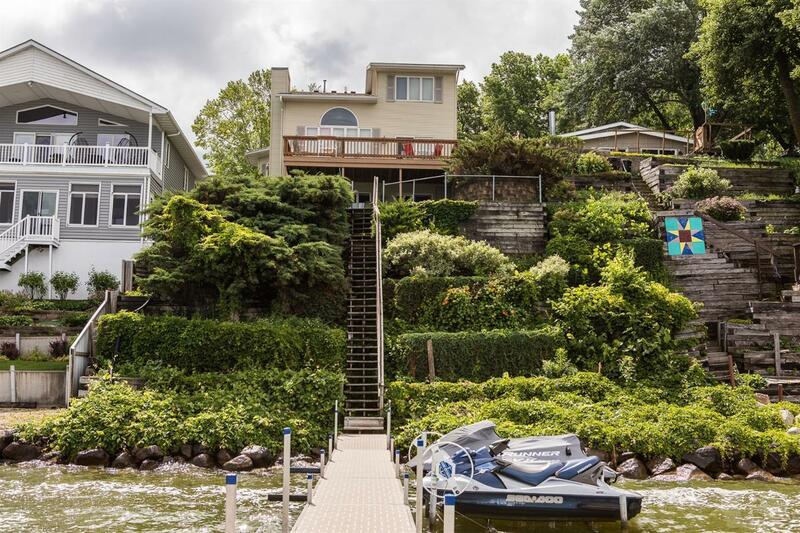 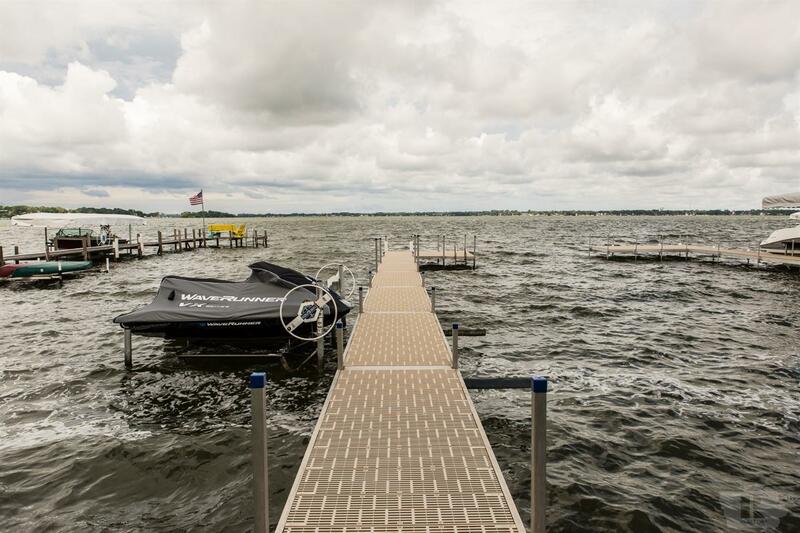 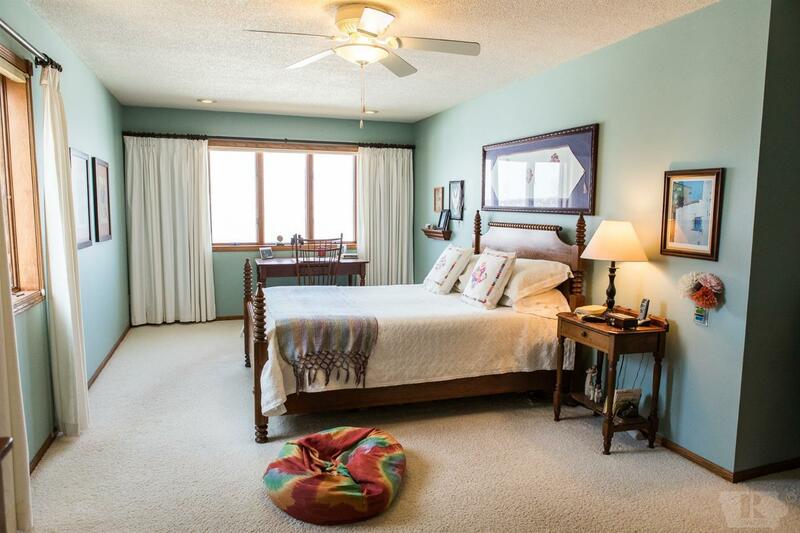 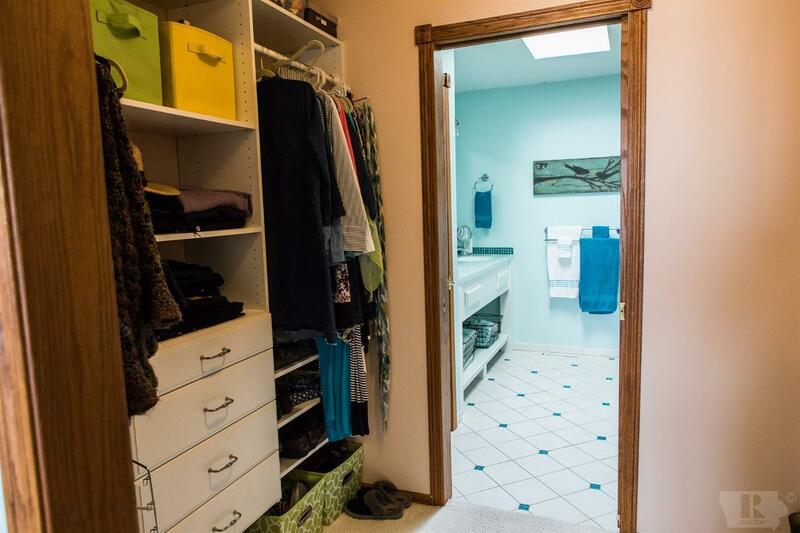 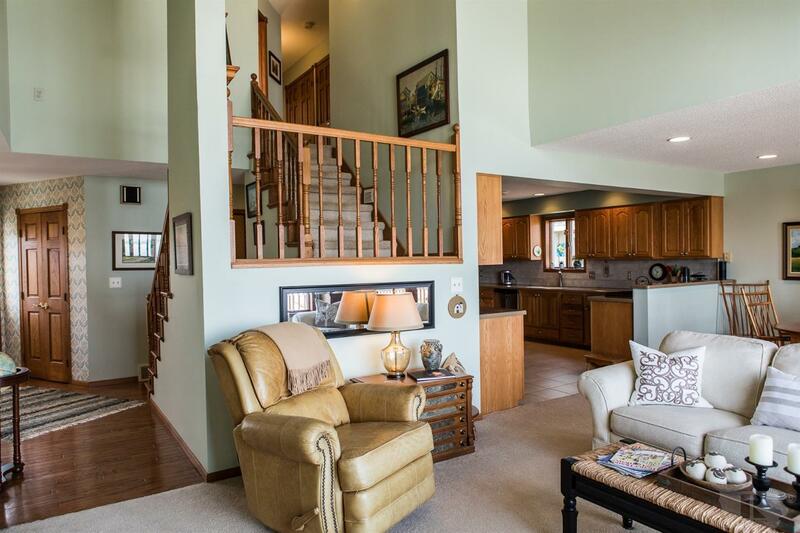 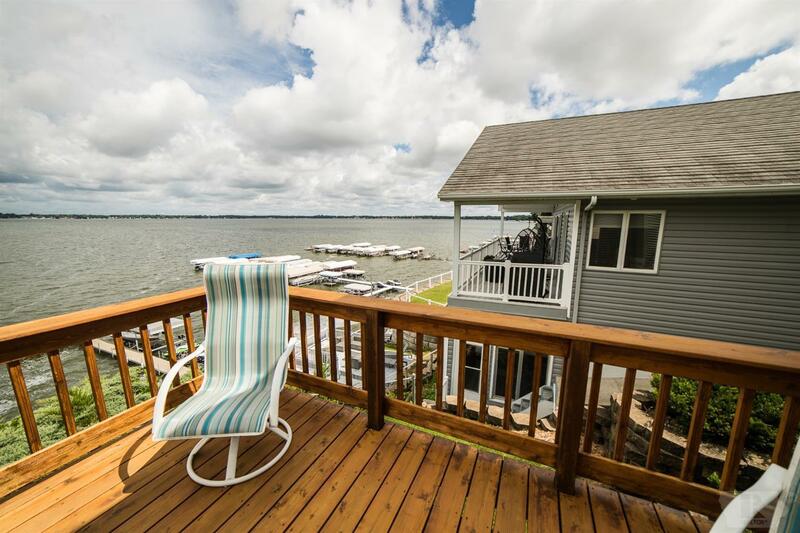 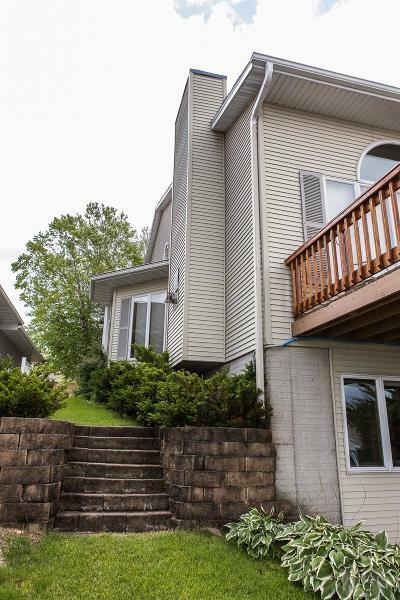 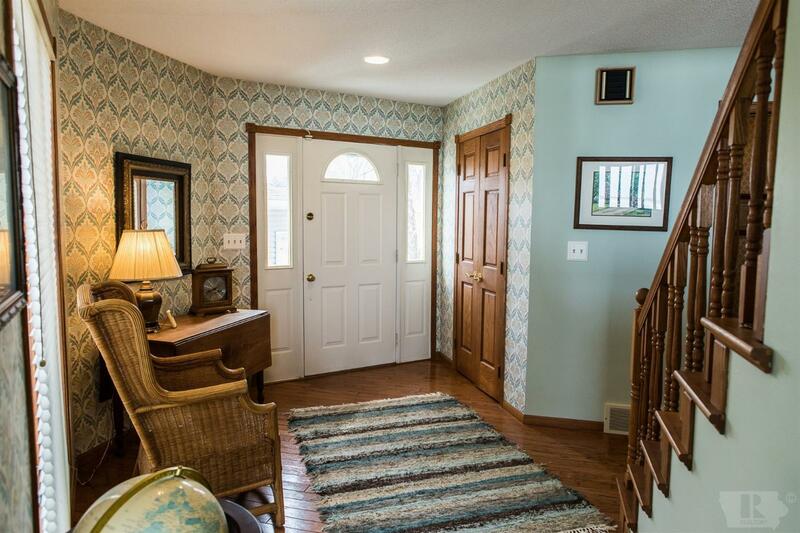 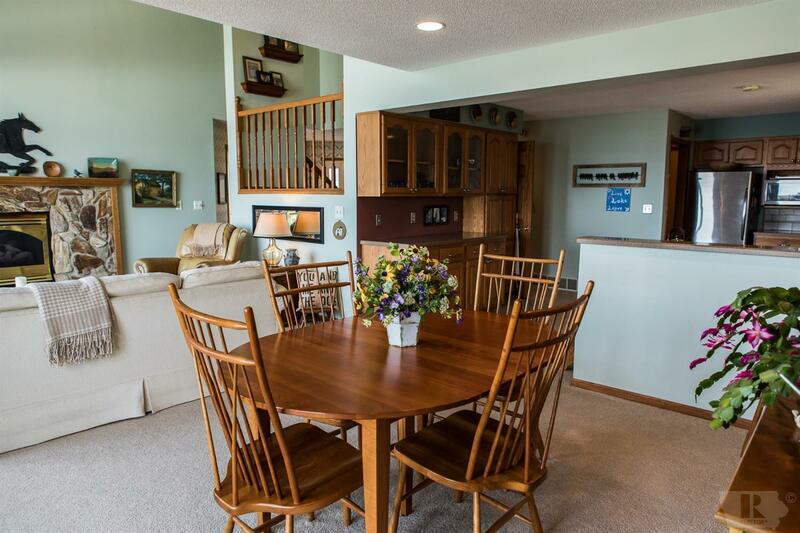 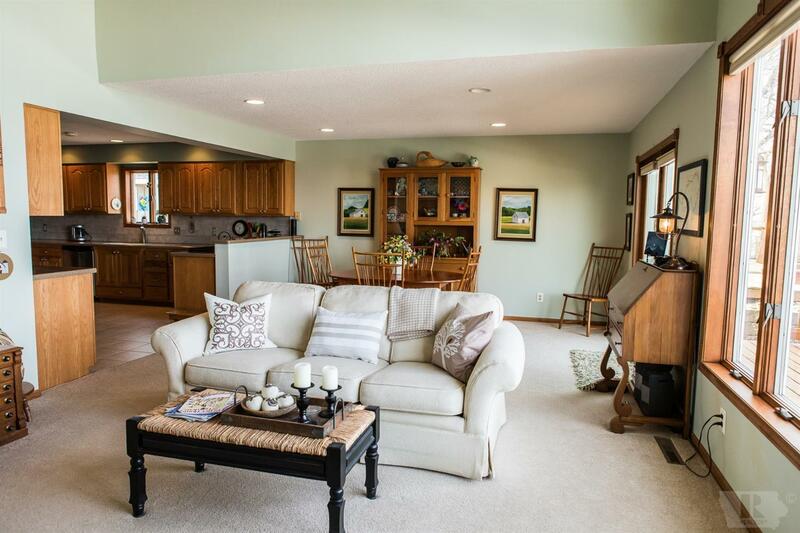 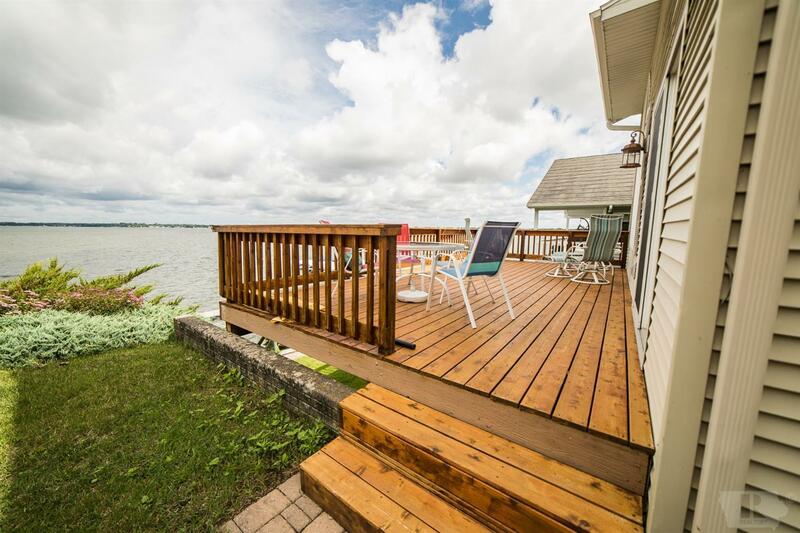 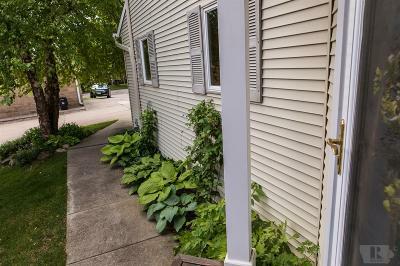 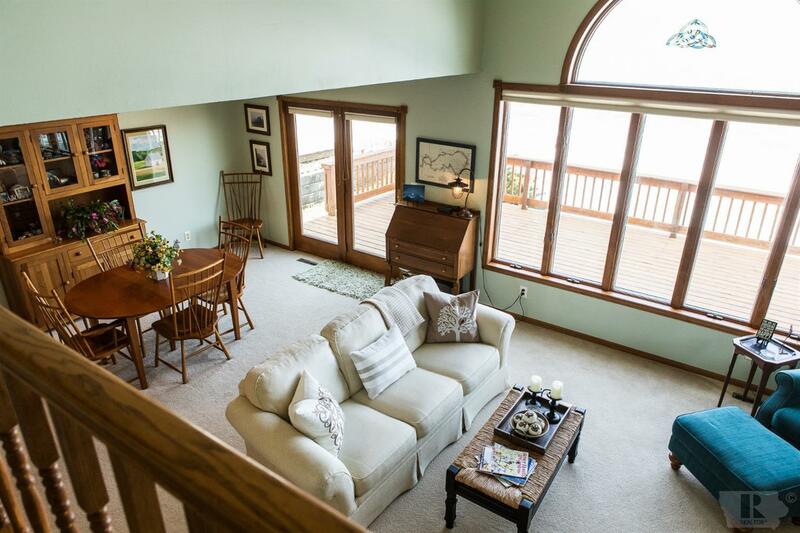 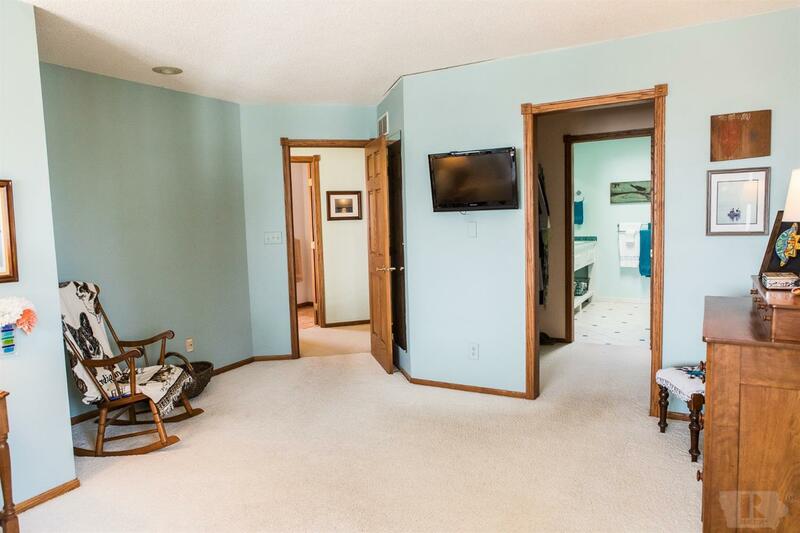 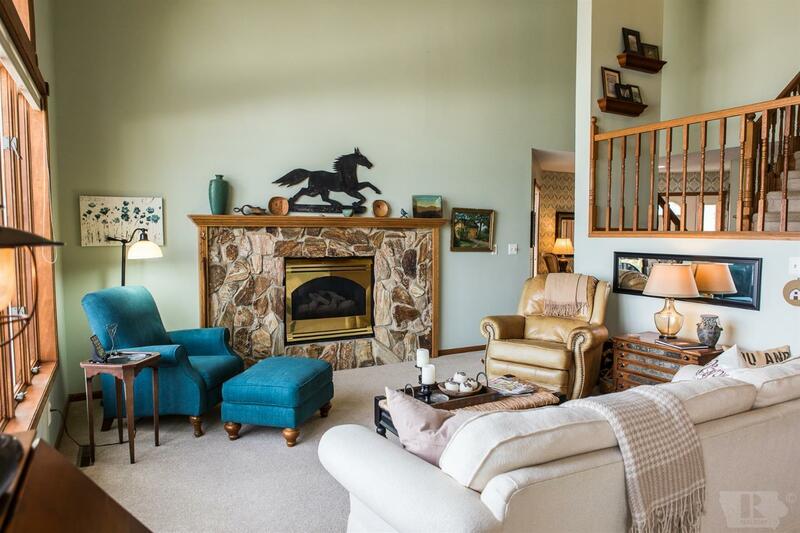 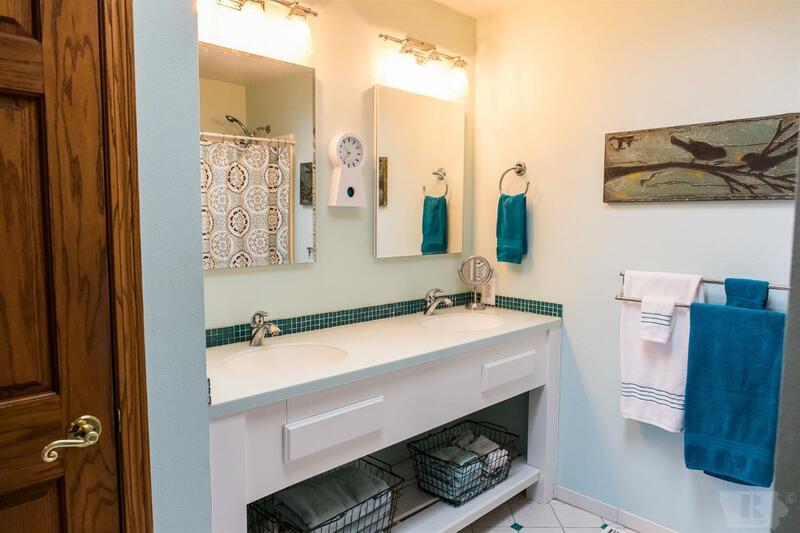 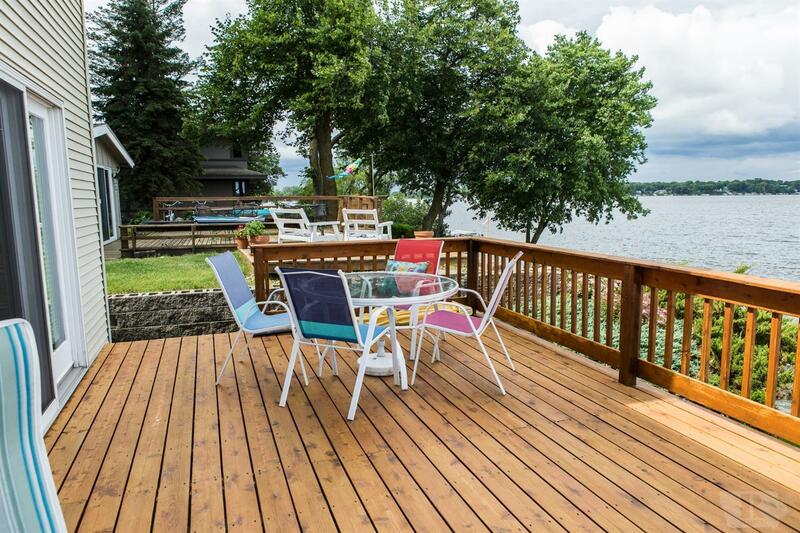 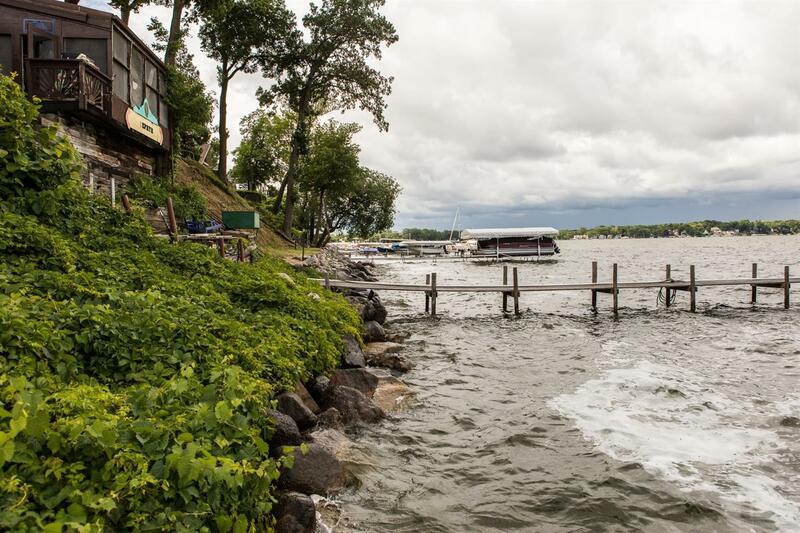 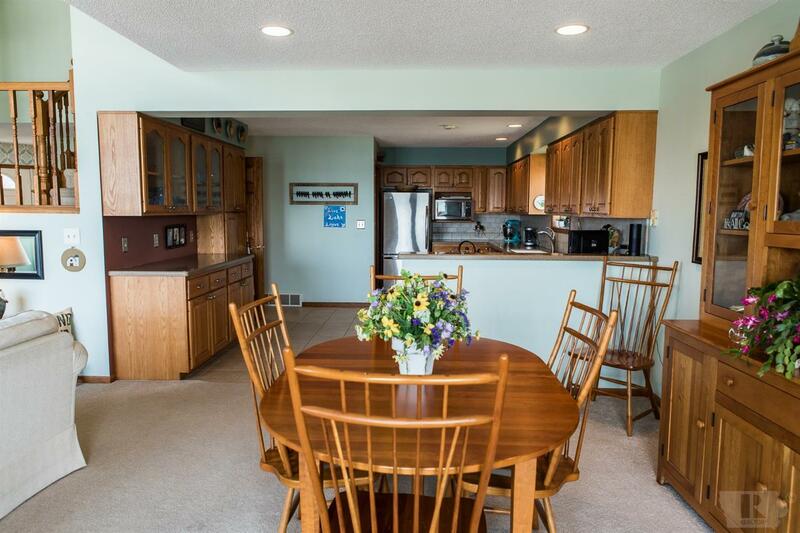 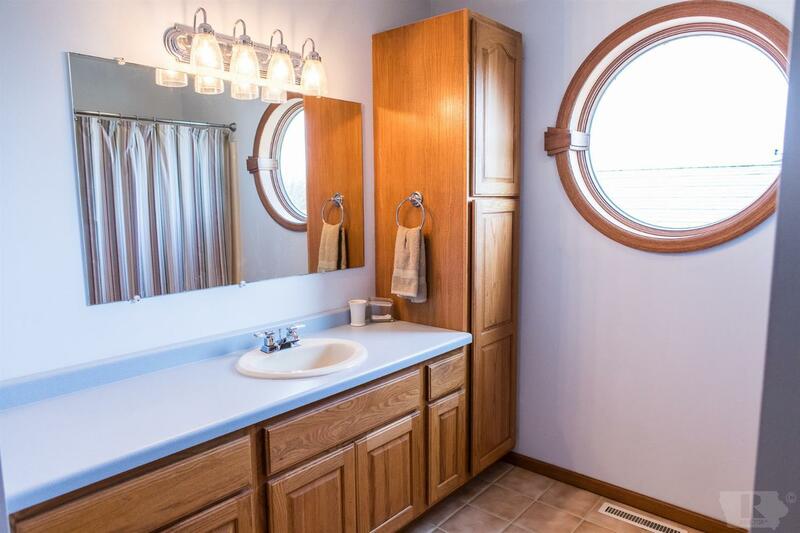 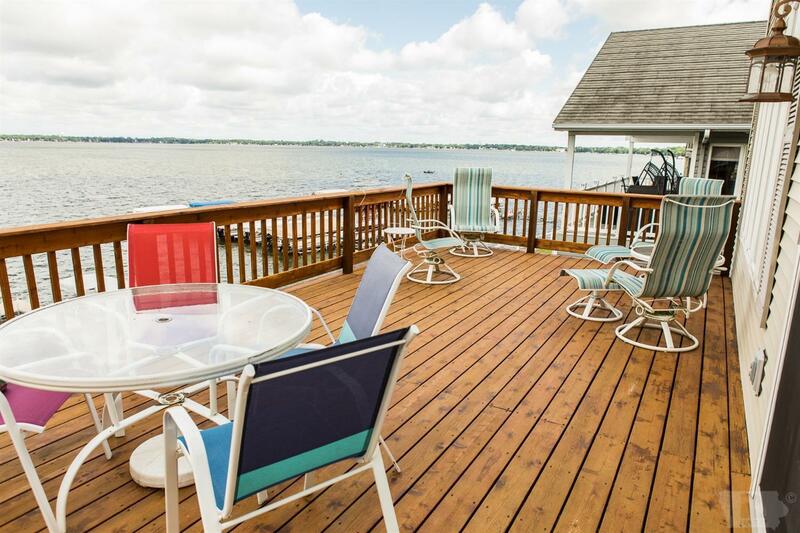 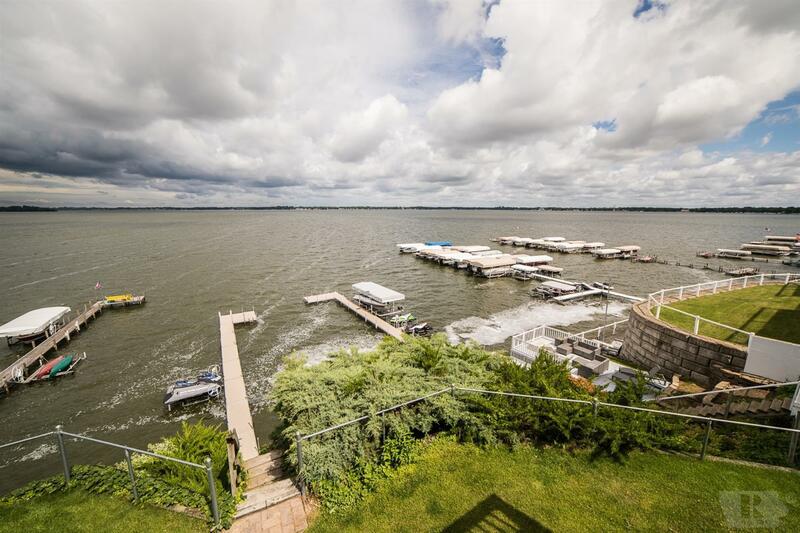 This warm and tastefully appointed lake home offers open living spaces with panoramic views, lakeside masters suite, additional 3 bedrooms and 3 baths, lower level family room gives easy access to the lakefront. 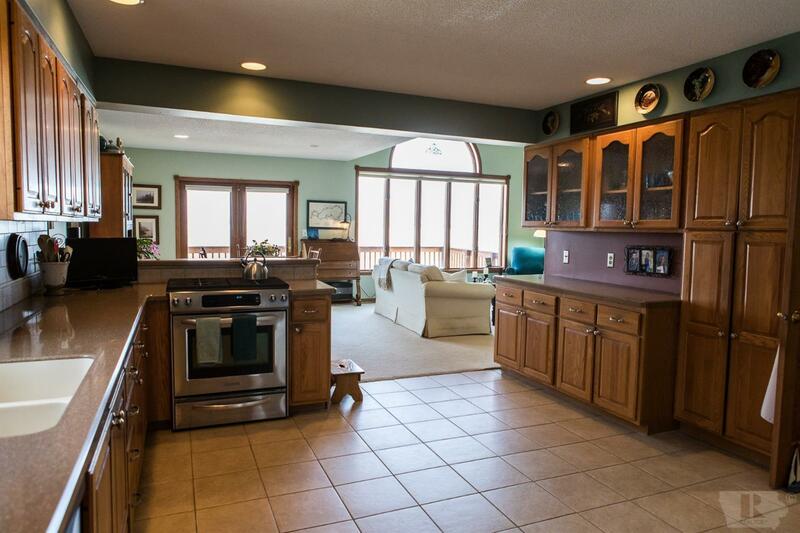 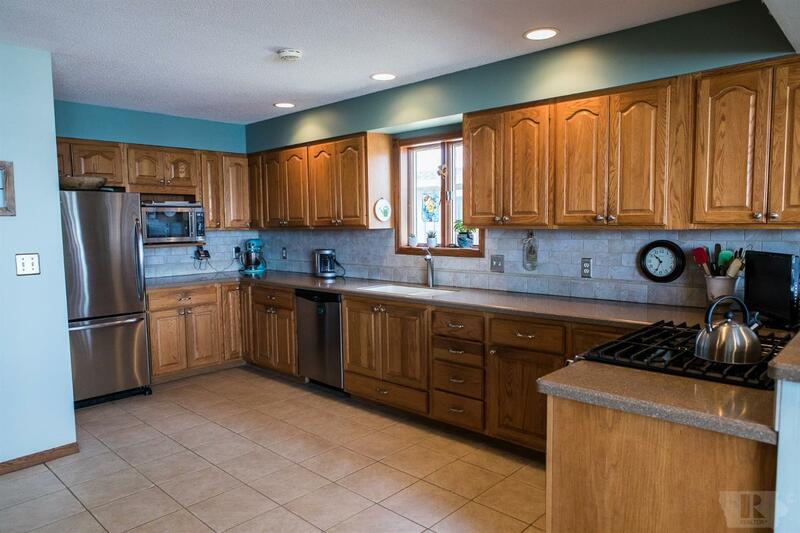 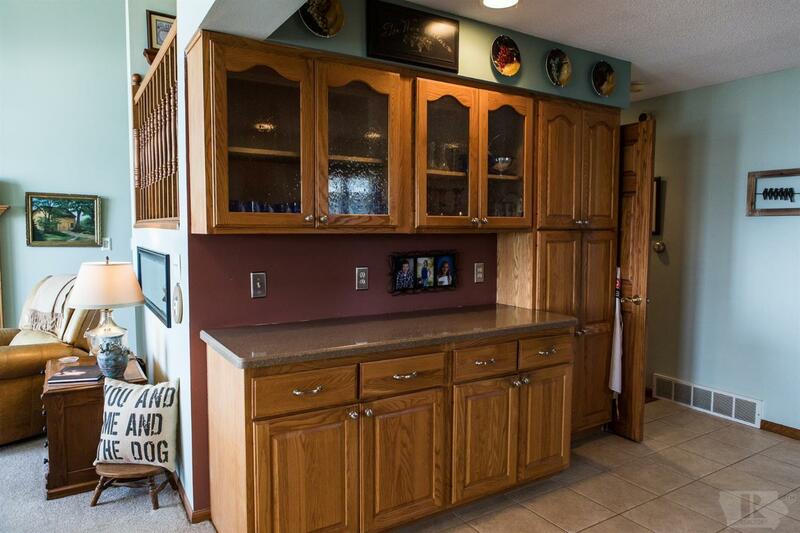 Fully equipped kitchen adjoins welcoming living/dining area (stone-faced fireplace). 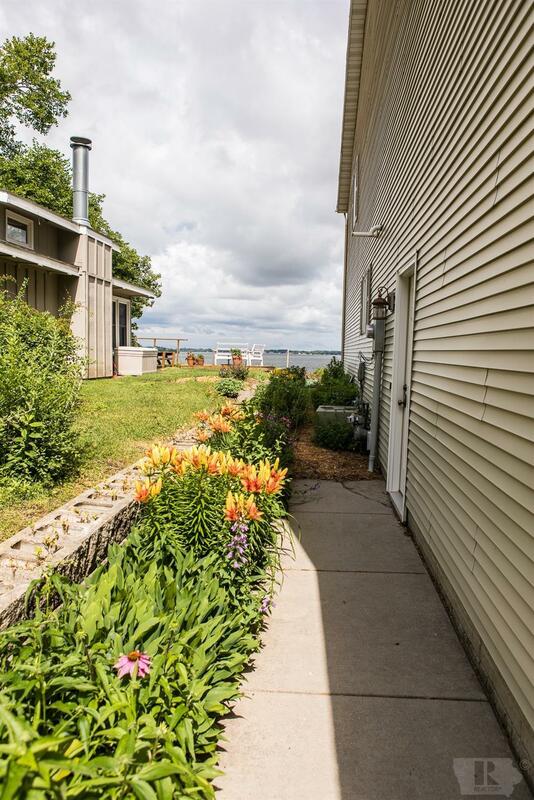 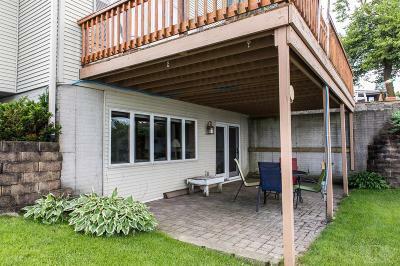 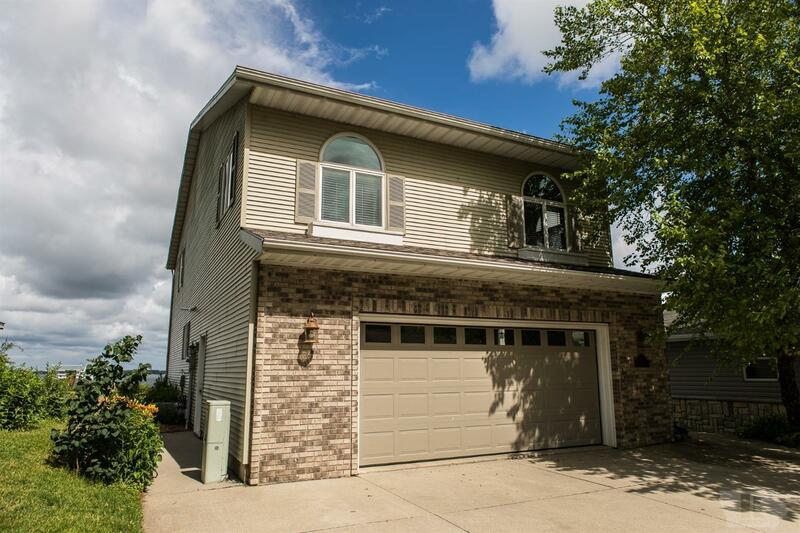 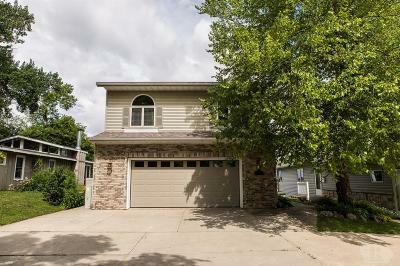 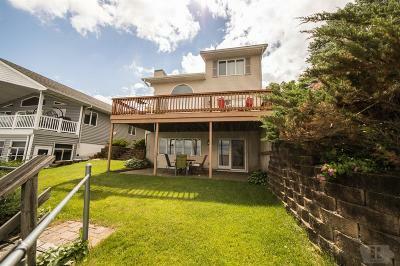 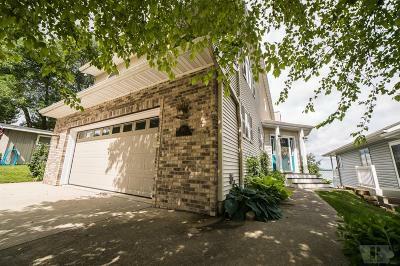 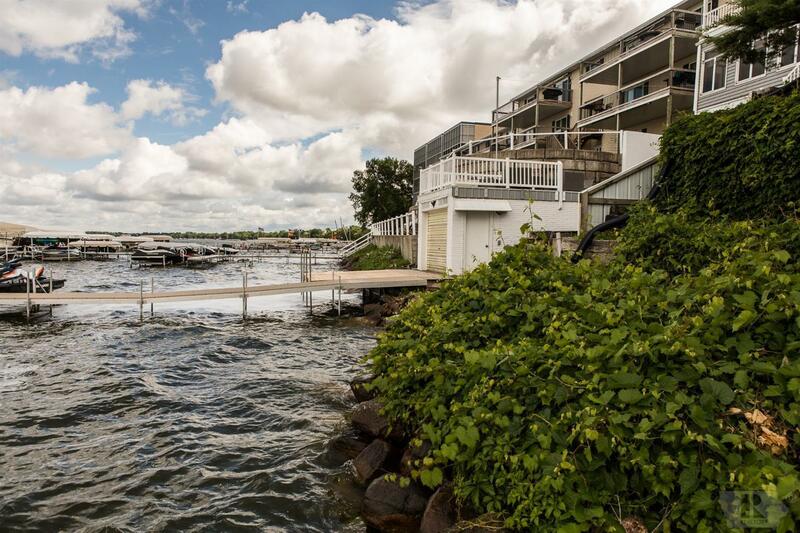 Generous double garage, very nicely landscaped lakefront, and a spacious lakeside deck just waiting for those spectacular sunsets!